Sign up for Broadjam today to follow Brian Cottrill, and be notified when they upload new stuff or update their news! 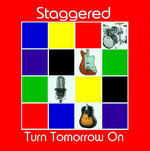 Peter Clay, Brian Cottrill, & Kevin Costello formed Rockefeller's Pocket and release "Rise Above", their debut CD. 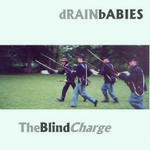 Staggered's debut CD... "Turn Tomorrow On"
The Drain Babies album "The Blind Charge"